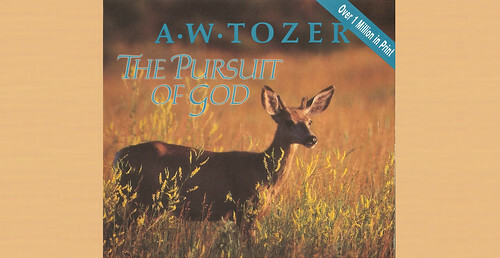 The Pursuit of God by A.W. Tozer is probably my favorite book. If you want to experience the joys of Christian living, I highly encourage you to read this book. I first read the Pursuit of God about 12 years ago. It immediately began to stir things in my devotion to God that few things ever had. It put words to things I had felt were true, but had not been hearing (or probably had not grasped before). Tozer’s goal of this book was to aid God’s hungry children so to find Him (via preface of book). Here are some of the things I love about this book. Tozer explains the paradox of the importance of pursuing God. 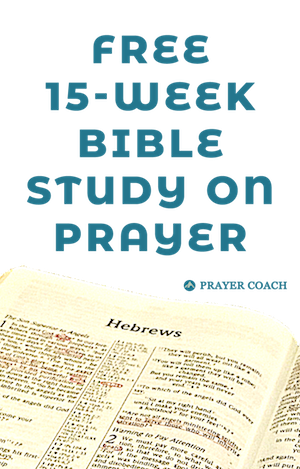 Even though as Christians we are going to heaven and we experience God’s unchanging love, there are still privileges of continuing to dive into God. “Draw near to Me and I will draw near to you” (James 4:8). God is looking for people He can lavish His blessings on, and those people are the ones who are diving into their relationship with Him. He loves to be loved. He wants to be wanted. Jesus’ death on the cross removed the veil that was hinder us from coming to God. Hebrews 4:16 entreaties us to go with confidence to the throne of God. There is nothing on God’s end keeping us from experiencing the presence of God. And yet, most of us do not experience God personally or experientially in life. Why is this? We keep ourselves from God. Either from selfish desires of mis-interpretations of who God is. Whatever it is, it needs to be put to death so that we can experience all that God has for us. He loves us immeasurably. Why would we not want to come? If God is real, then He must be relevant to our lives. Jesus says that we are called friends. Friends are experienced. They walk with us through life sharing our joys and struggles. We tend to think that there is a separation between the spiritual and the “real,” which pushes the spiritual in our minds to that of unreal. God is always present, but He is only perceived by those who are looking. God is not silent. He wants to share with His friends those things that we need to fulfill the plans He has given each person. God did not forget how to talk when the Bible was finished. He loves you. He sees where you are hurting and He wants to tell His view of it. He sees that plans He has for your life and wants to lead you into them. He has created you for success, and He wants to help you get there. God is not silent. He is waiting for us to listen. 5. “Jesus taught that His power lay in His continual look at God” (John 5:19-21). This is still a kind of radical thought for me, but Jesus did nothing on earth out of His Godhead. Everything He did is something we can do through the power of the Holy Spirit. Ephesians says He emptied Himself as a man. He did nothing except what He saw His Father doing. And, we would do greater works than He did. The key is to continually gaze at Jesus. Faith is the gaze of the soul at the lover of our soul. I would highly recommend the Pursuit of God to anyone wanting to go deeper with God. I am sure if you read it you will get something different than what I laid out above, but I believe whatever you get would greatly help your relationship with Jesus. I would love to hear what you have gotten out of it. Please use the comments below to share your thoughts. ← What Are You Afraid to Pray For?